Alan is a Chartered Surveyor with over twenty years’ experience of business rates and valuation matters. He is also a member of the Institute of Revenues and Rating and a RICS Registered Valuer. 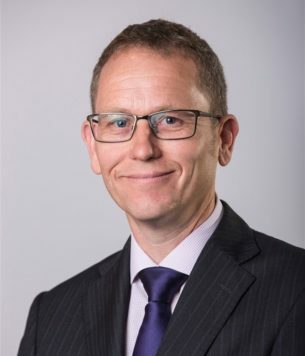 He is responsible for the provision of rating advice across the more specialist properties and has provided evidence as an Expert Valuer to the Valuation Tribunal, Upper Tribunal (Lands Chamber) and County Court.